A Ryerson student group is facing backlash after a series of posters targeting women with unexpected pregnancies were found on campus. RSU president Susanne Nyaga said that when the RPCG applied for student group status, they identified as pro-choice and adhered to all RSU policies. “Now we’re hearing from individual students that, in fact, the work they do is anti-choice,” Nyaga said. She added that if the RPCG is taking an anti-choice stance, it would contradict the RSU’s policies. But Erika Hood, executive leader of RPCG, said the group doesn’t take a position on abortion. “We do believe you have the right to make your own choice, which is what pro-choice is all about. 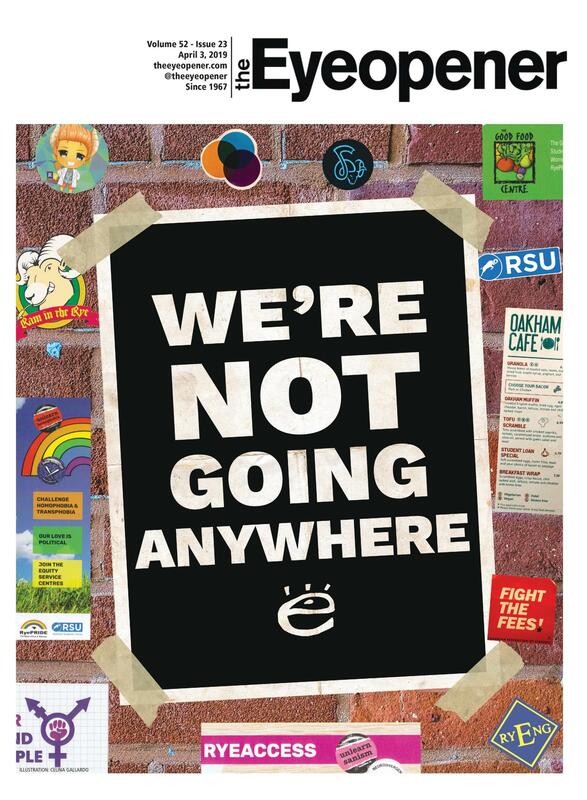 So even though we’re not labelling ourselves as pro-choice, fundamentally, we agree. We’re not forcing anyone to make a decision,” she said. Hood said the neutral stance is because the RPCG doesn’t want to dissuade pregnant students who identify as being either pro-choice or anti-choice from using their services. She said the group has corresponded with students, but no one has requested a consultation since its September inception. If a pregnant student approaches the RPCG via email or helpline, a consultation is planned at their designated confidential spot on campus. Since RPCG posters appeared around campus, Nyaga said the RSU has received complaints via email and phone calls from people questioning the legitimacy and political stance of the group. People also ripped posters down. 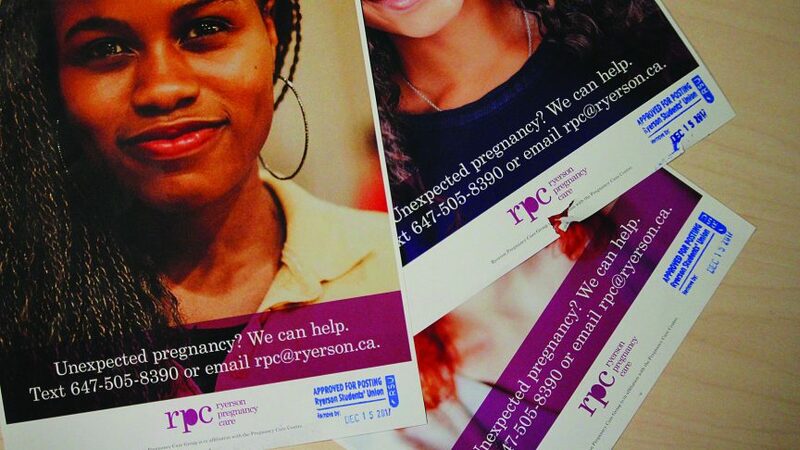 The Ryerson group is a chapter of the Pregnancy Care Centre (PCC), which was established in 1984 as a Christian non-profit, non-partisan charity. The company’s affiliations include the Canadian Association of Pregnancy Support Services (CAPSS) and the Canadian Council of Christian Charities. 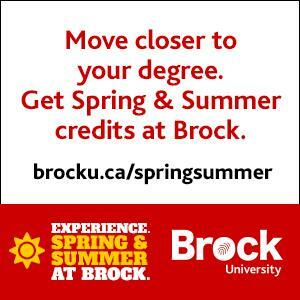 Hood said she worked as an unpaid volunteer for the PCC for two years before starting an affiliate group at Ryerson. Neither PCC nor RPCG provide abortion services, contraceptives or referrals to abortion clinics. A list compiled by the Abortion Rights Coalition of Canada (ARCC) classified the PCC as an anti-choice organization as of September 2017. “As an affiliate group of the PCC, we hold our own mission and values. Our affiliate connection only utilizes their resources and expertise,” said Hood. That means the PCC pays for the RPCG’s posters and provides them with free pregnancy tests. The campus outreach coordinator from the PCC also attends RPCG meetings. RPCG doesn’t receive funding from the RSU—it receives all funding from the PCC, according to Hood. Hood said she expected more from Ryerson students than to take down their posters. If their pro choice then they would list abortion advocacy in their counselling services. It’s a no-brainer.